Independent filmmaker Rule #1 - Make films! Don't just dream about it, do it. Independent Filmmaker Rule #2 - Study films! See how others do it, what works, what doesn't. 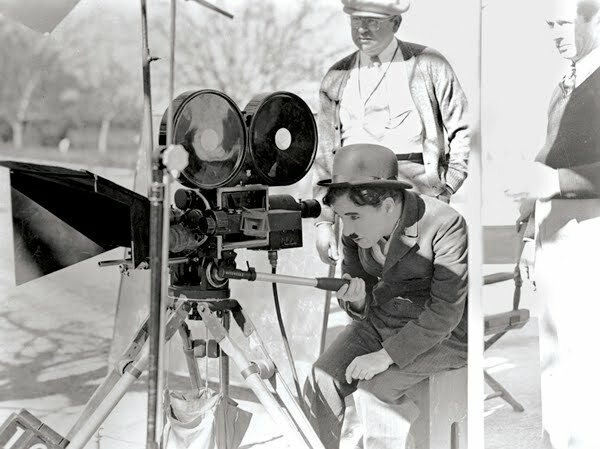 Independent Filmmaker Rule #3 - There are no rules! So ignore the naysayers who claim you have to do it this way or that.